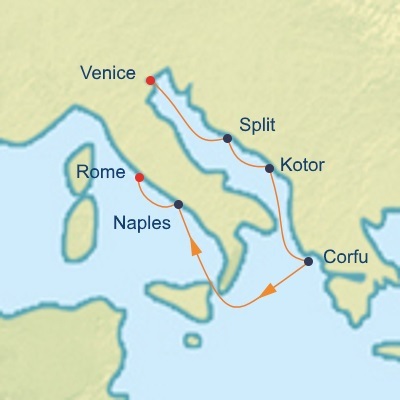 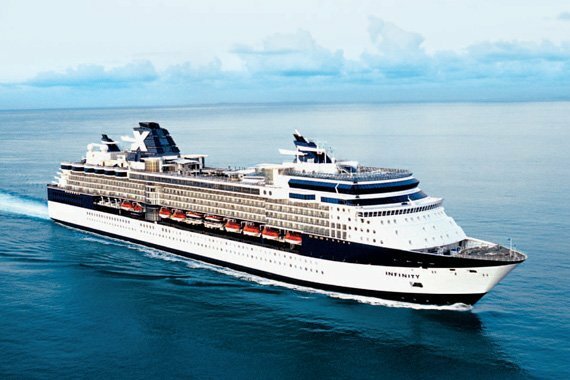 Set sail from Venice on your 7 nights cruise on Eastern Mediterranean Cruise onboard Celebrity Infinity. Set sail from Venice on your 7 nights cruise on Eastern Mediterranean Cruise onboard Celebrity Infinity. You will visit: Split, Kotor, Kerkyra (Corfu) and Naples. 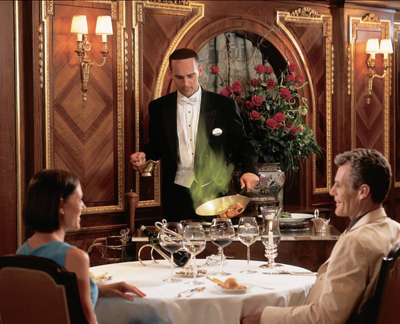 A sumptuous, world-class meal. 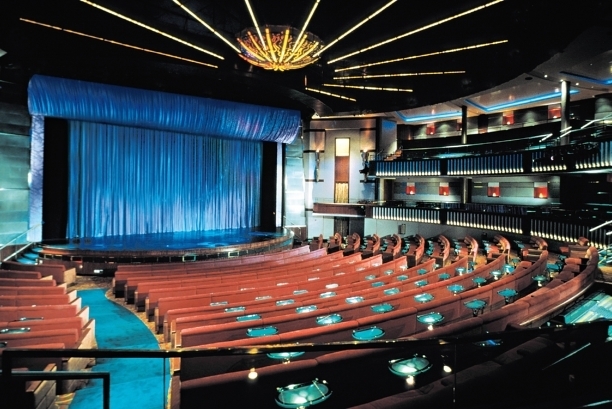 A theatrical extravaganza reminiscent of the best on Broadway. 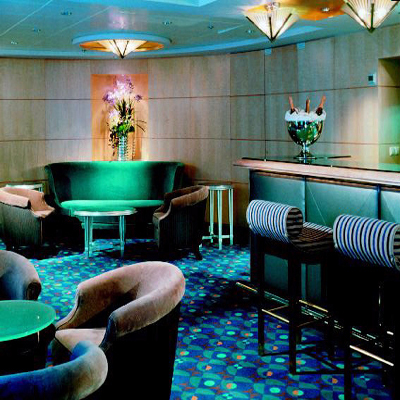 Cocktails in a piano bar at midnight, breakfast overlooking the sea at sunrise. 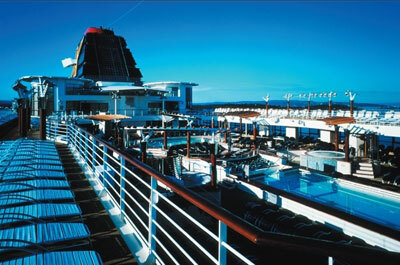 Each and every one is a reality on Infinity. 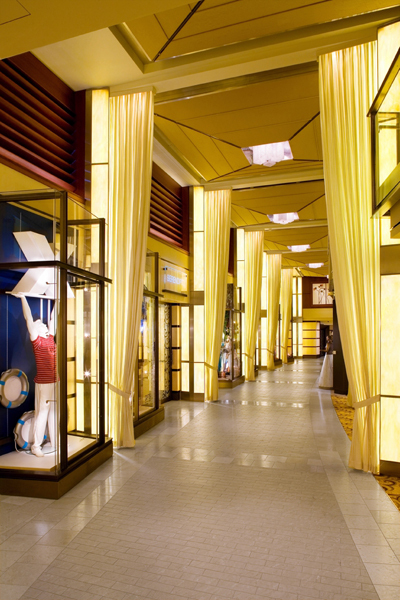 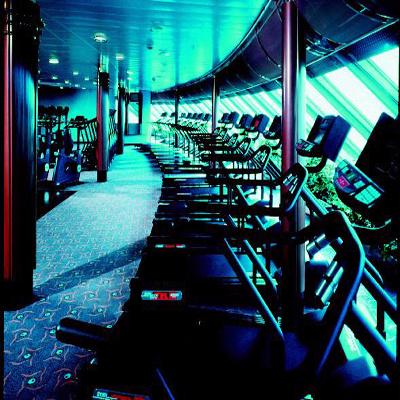 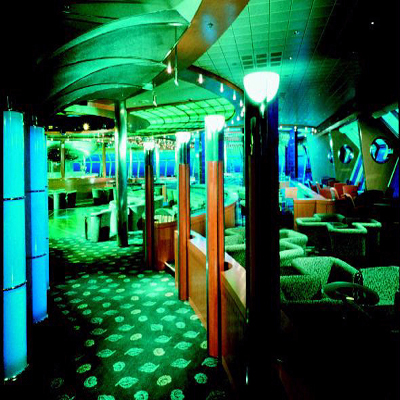 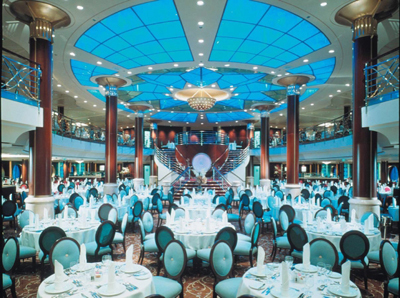 A member of the Millennium class of ships, Infinity is steeped with prestige and elegance. 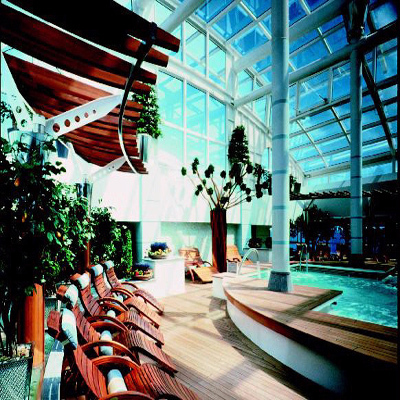 Dressed in polished marble, warm woods and etched glass, Infinity consistently makes a long-lasting, luxurious impression. 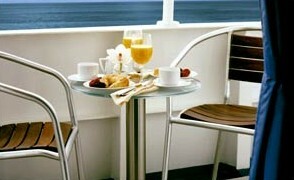 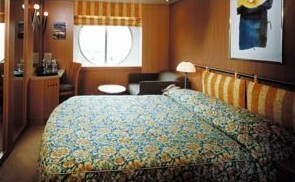 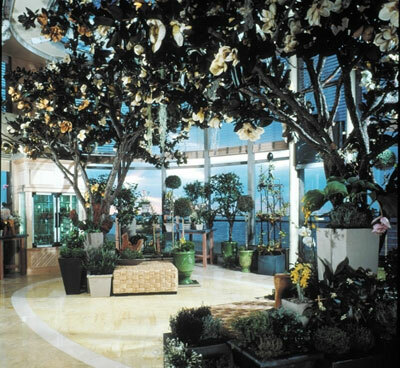 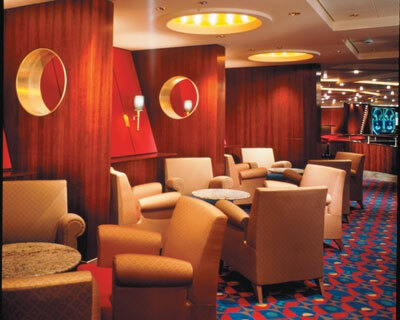 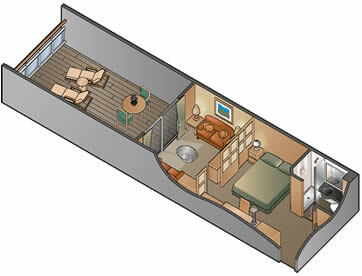 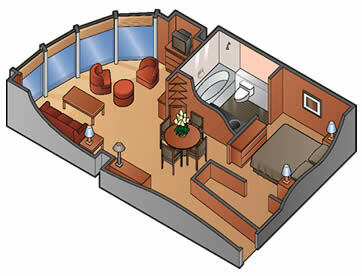 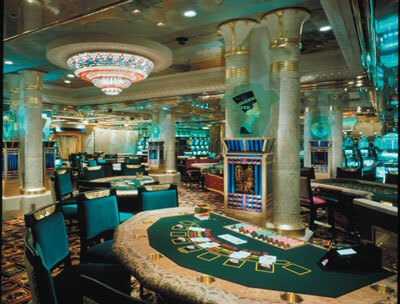 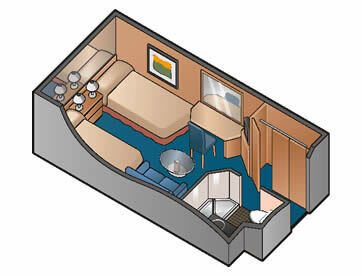 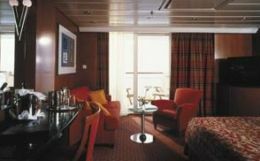 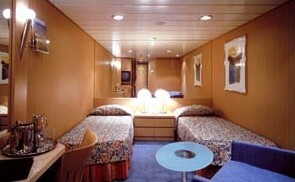 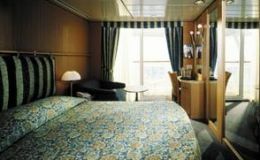 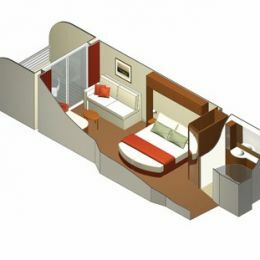 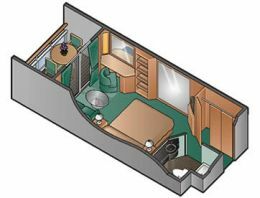 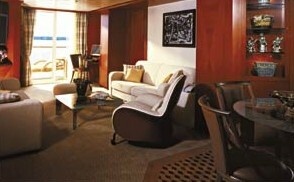 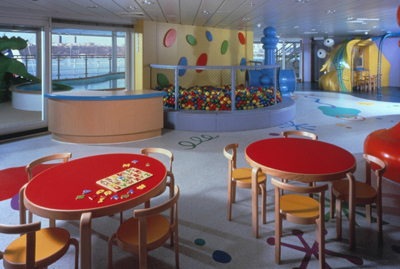 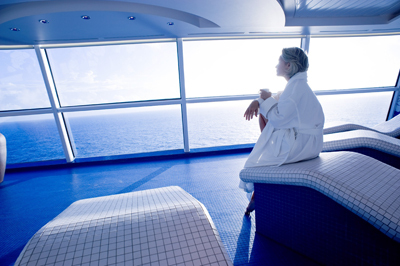 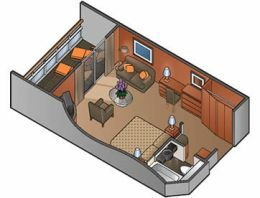 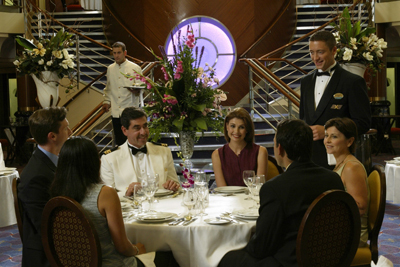 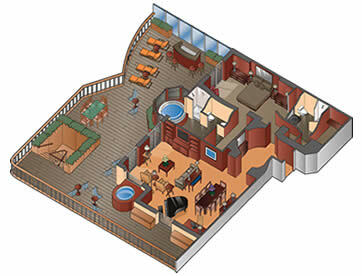 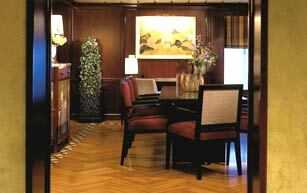 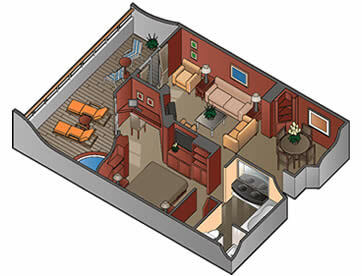 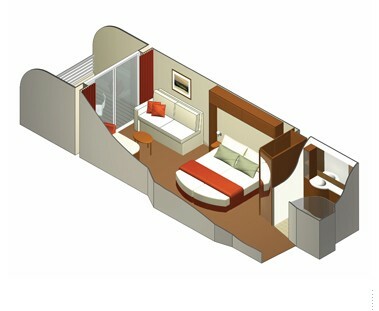 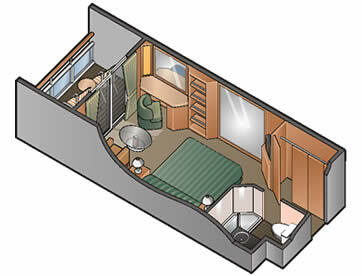 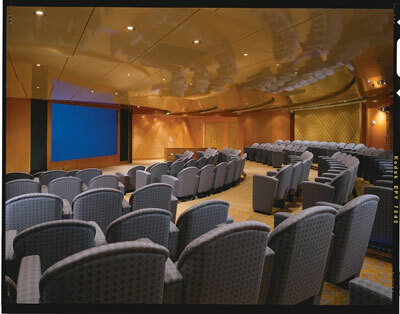 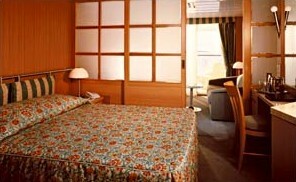 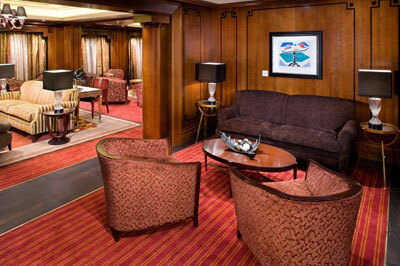 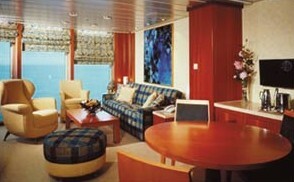 Guarantee - Concierge Class means that you are guaranteed a Concierge Class Stateroom. 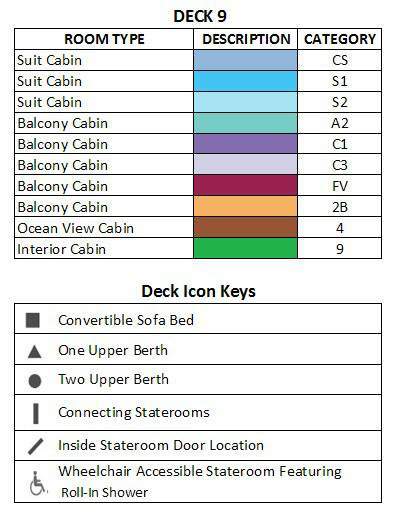 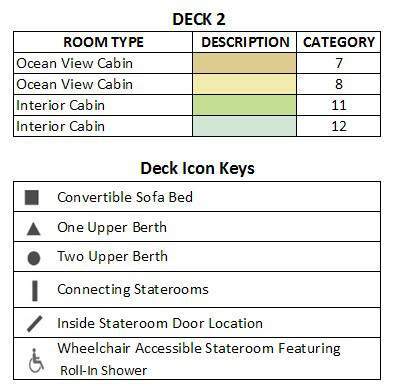 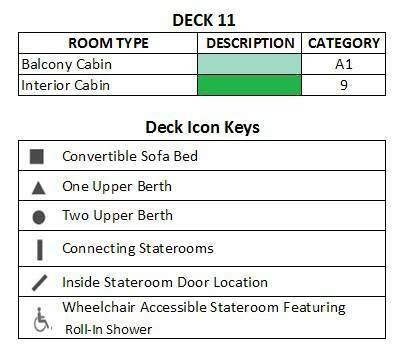 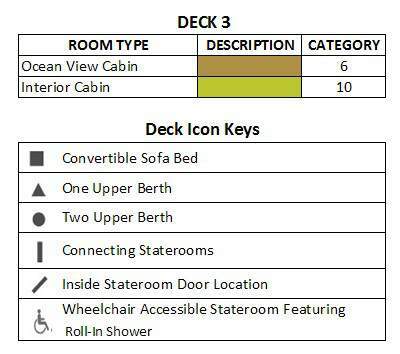 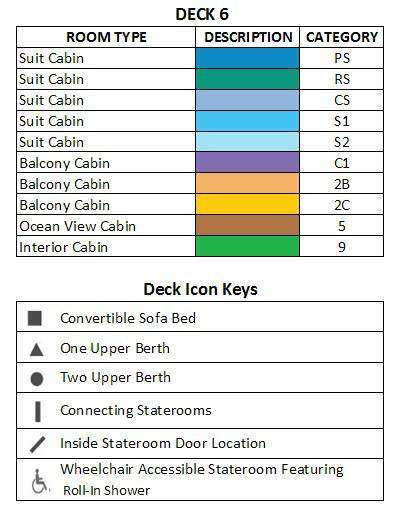 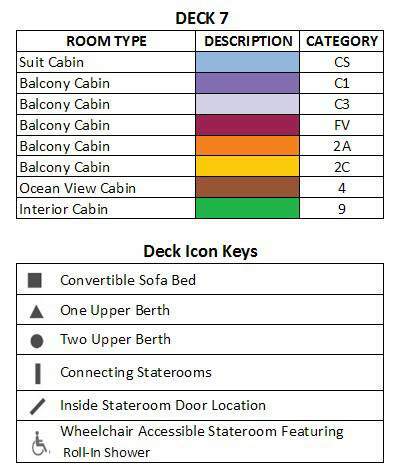 Category, location, and stateroom number to be advised before boarding.